On Language Detection: Classification x User Consumption. Tiphaine Phe-Neau. 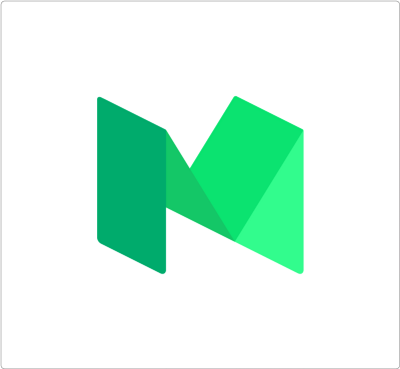 Dailymotion’s Tech Blog and now on Medium. + a user-centric issue : knowing which language(s) a user can understand. In this article, we will cover the content-centric issue and how we determine in what language is a video. Note that our primary goal here is to minimize false positives in language detection. Check it on Medium !